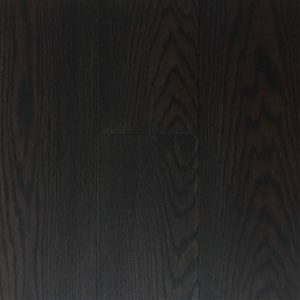 Our wire brushed red oak hardwood collection is made with top of the line Canadian lumber and it's 100% natural product. 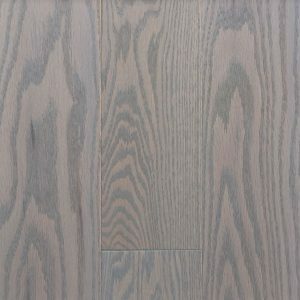 Solid wood floors provide exceptional sound and thermo insulation. 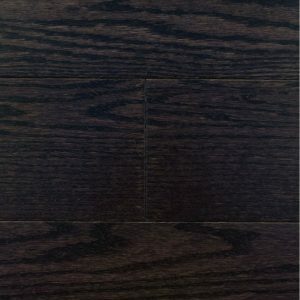 Beautiful grain texture of natural wood brings a sense of warmth and authentic feel to any space. 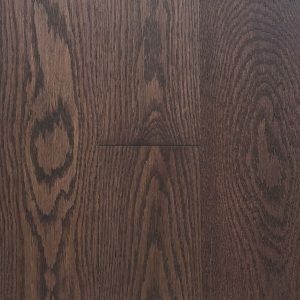 Hardwood Planet solid hardwood floors come with lifetime structural warranty. 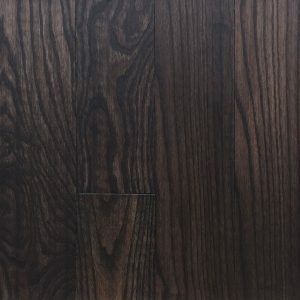 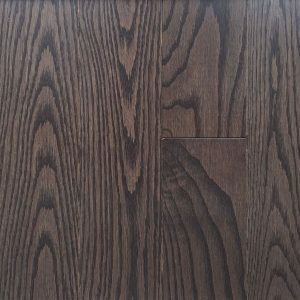 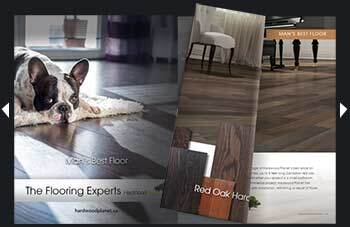 Hardwood Planet Flooring provides colour matching to any samples customers request.